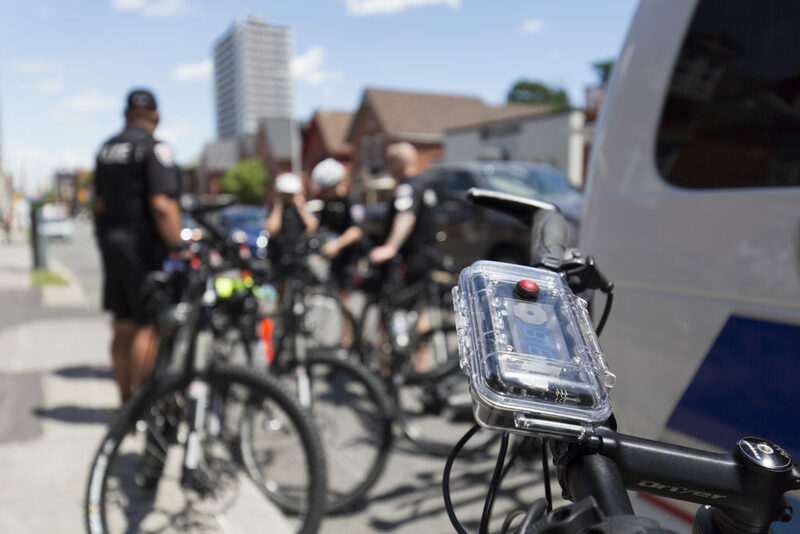 The Ottawa Police showed off a new device Tuesday which uses sonar to detect if a vehicle is within 1 metre of their bicycle. 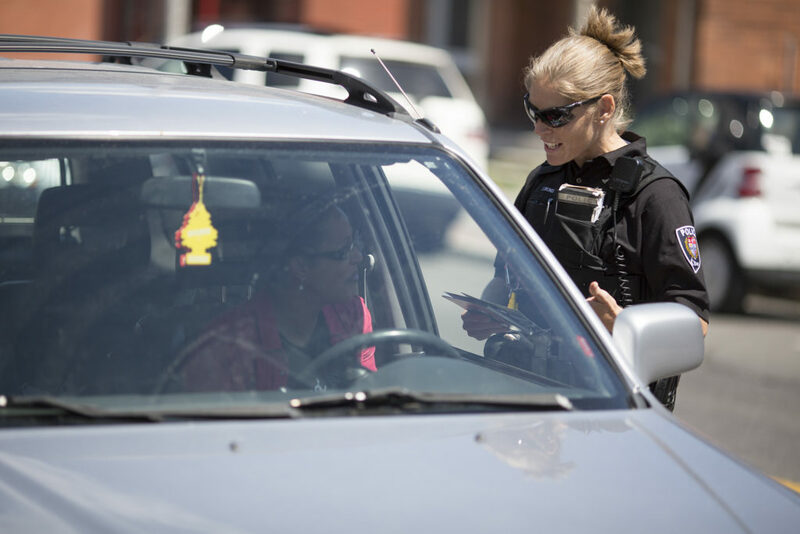 Ottawa is the first Canadian city to test out the device and currently owns two at a cost of $1000 each, however they may purchase more in bulk if it proves effective. 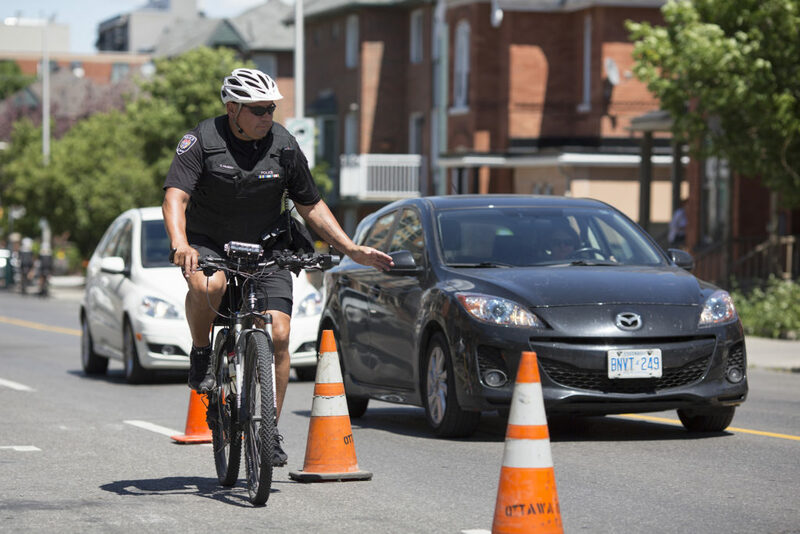 A new Ontario law which passed in January means that drivers must give at least 1 metre of space when passing a cyclist or face a fine of between $110 to $500 and 3 demerit points but police weren’t handing out any tickets as they say their summer campaign is going to be to educate the public on the new law. 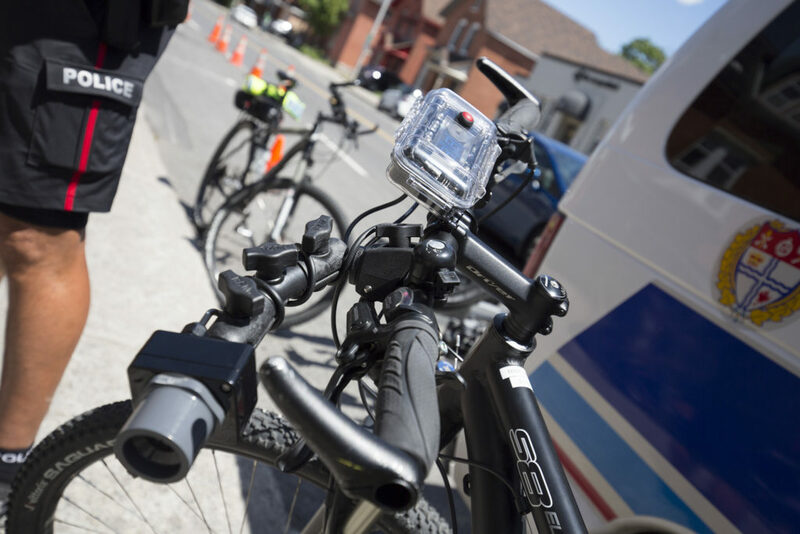 News bicycle, cyclists, news, ottawa, Ottnews, police, traffic.